If you’re like those of us here at the Best Red Dress you love to get up and go to your favorite destinations and check out a few new places along the way. Here are our Best Red picks for a get up and go travel lifestyle. 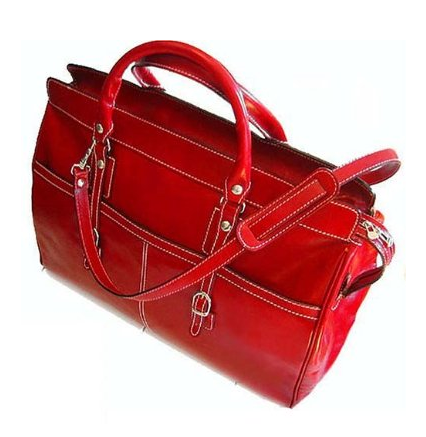 One of my favorite Italian leather bag makers is Floto. Whether you’re on the go in your favorite city or flying around the world to see your favorite bands play in concert. 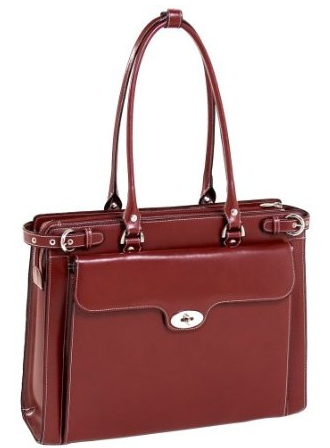 Floto‘s Casiana tote is perfect for looking good while being the perfect carry on. 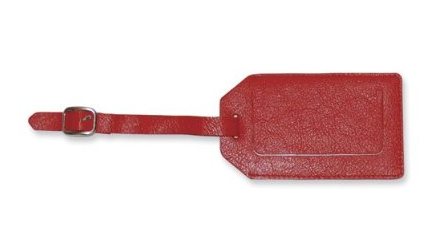 No matter what color your luggage is, be sure to add a red luggage tag to be able to find your bags no matter where you go. When you want to store your carry on items in style pick up a classic styled leather briefcase that will take you from plane, to train to automobile. Stay comfortable and warm on long flight with a red silk and cashmere turtleneck. Perfect for looking good in flight after all you never know who you’ll meet!